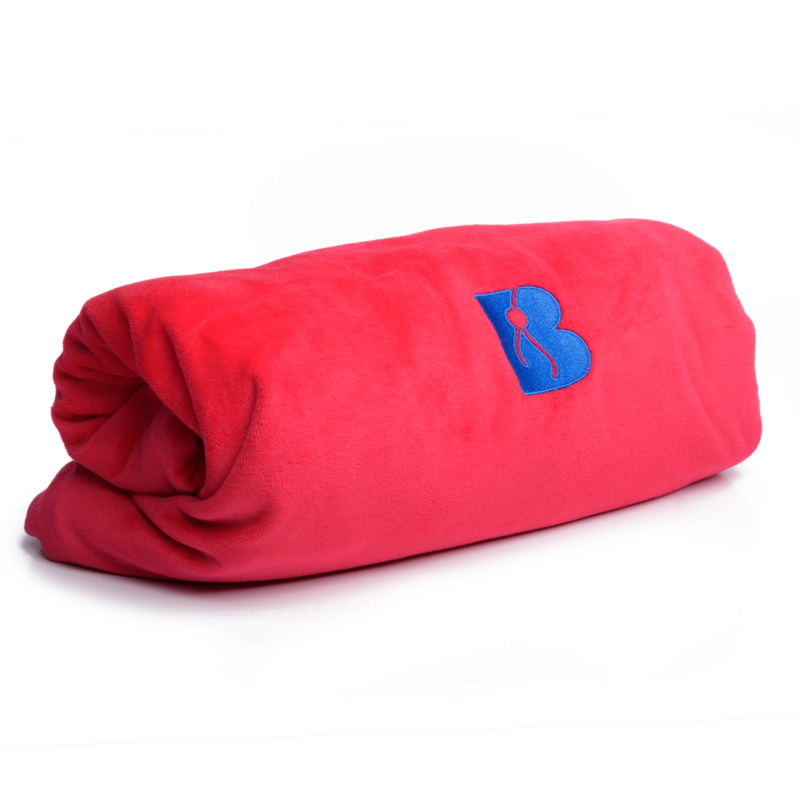 Beachsheet is a young brand which sells a high quality and accessible product in its online store. 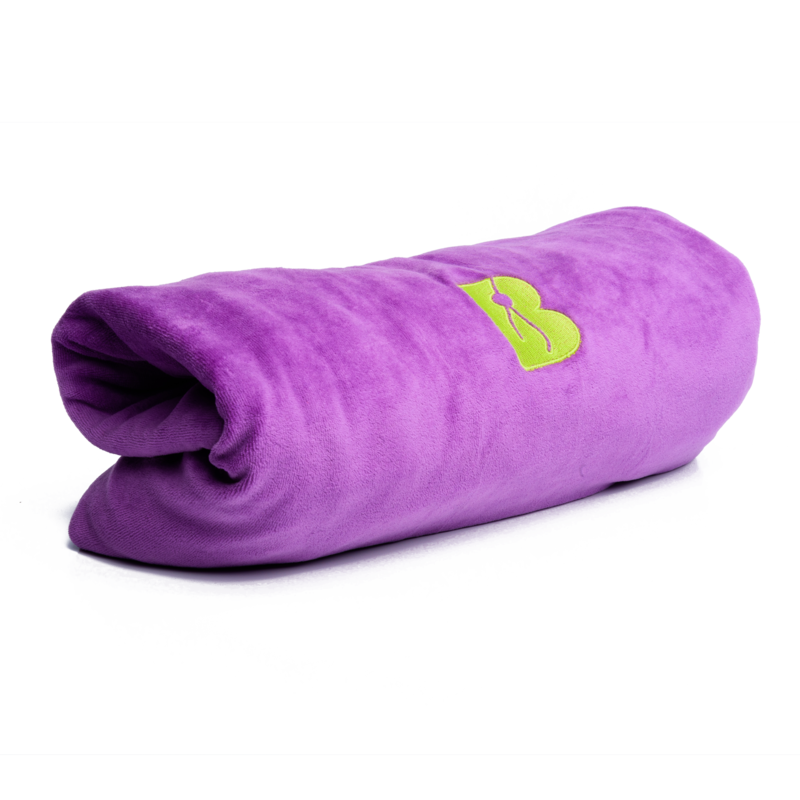 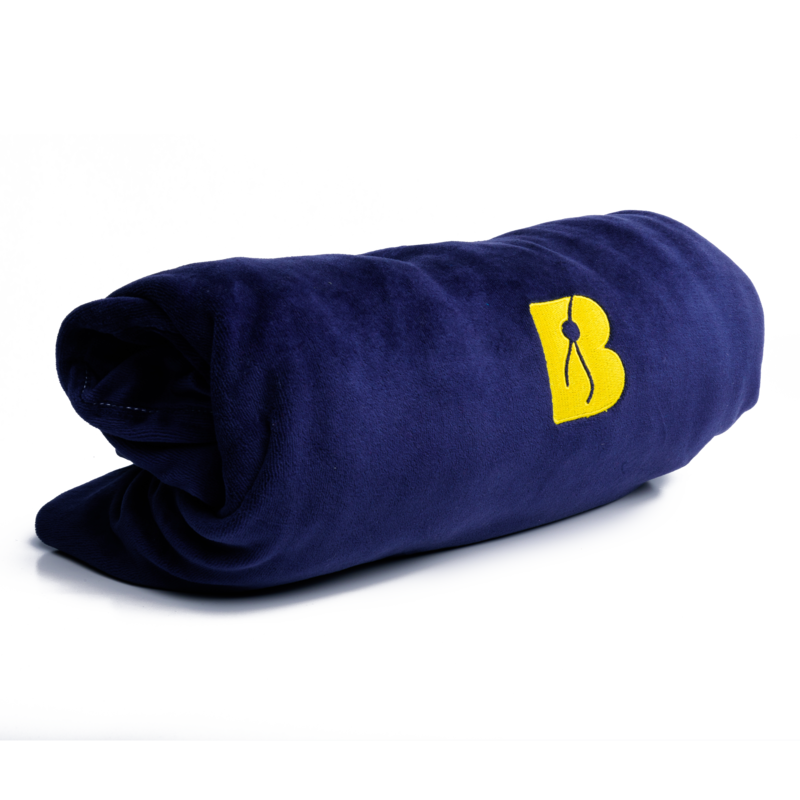 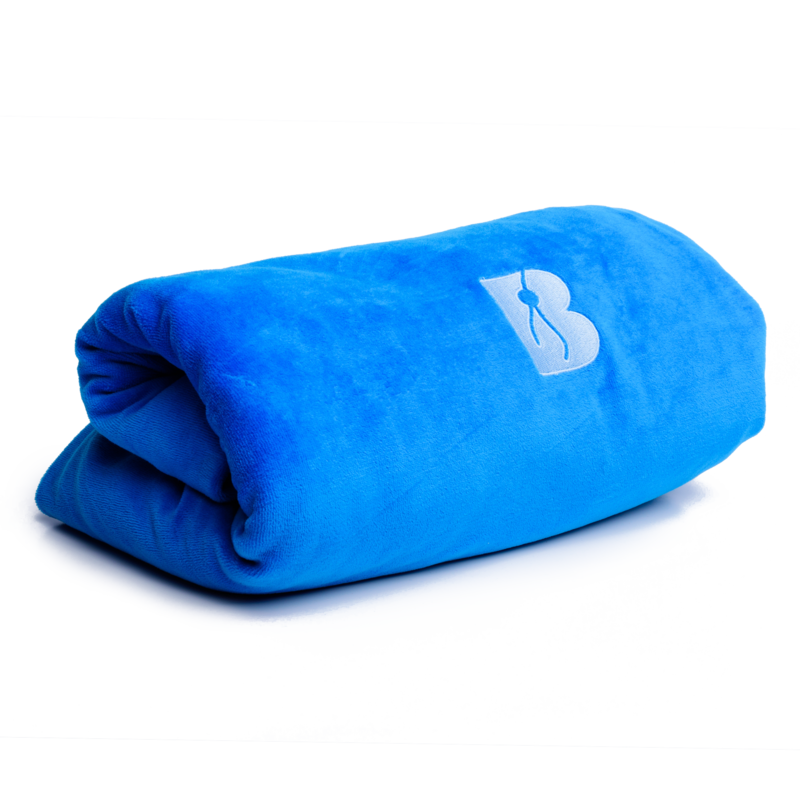 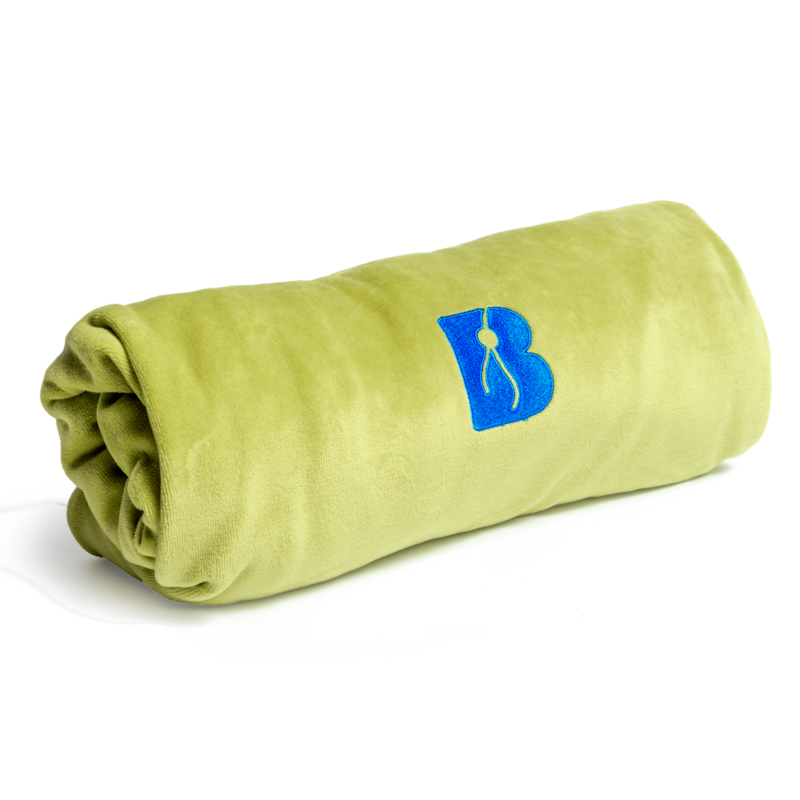 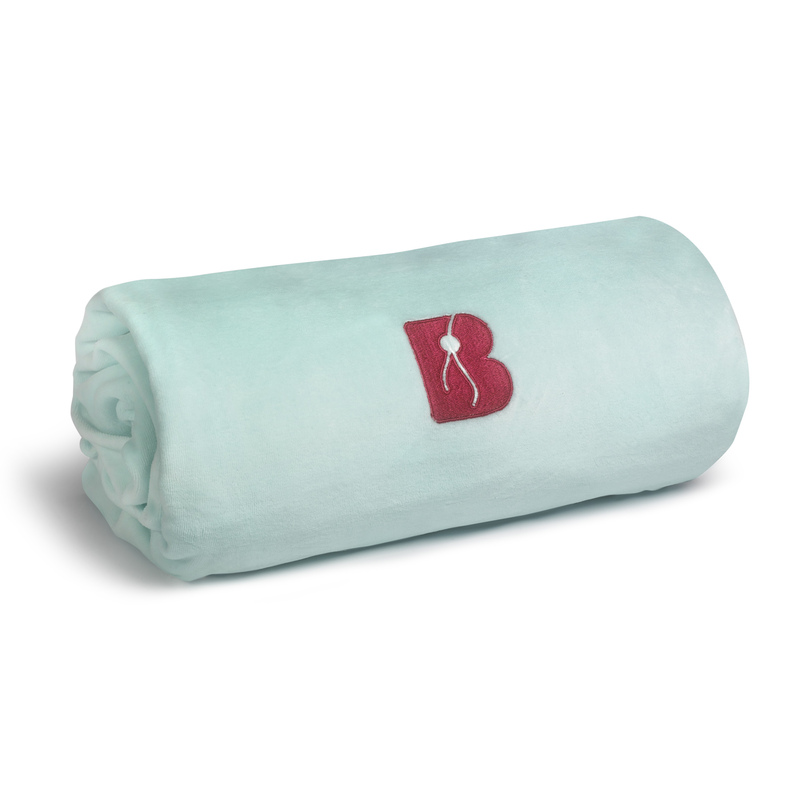 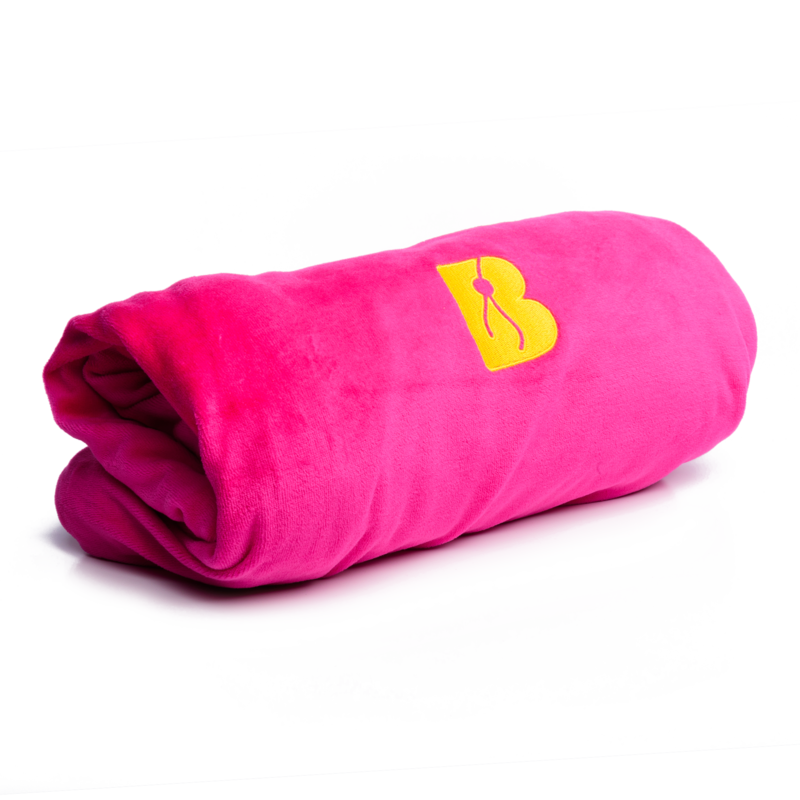 Beachsheet is a high quality bath towel made of 100% velour terry produced with respect for labor and the environment. 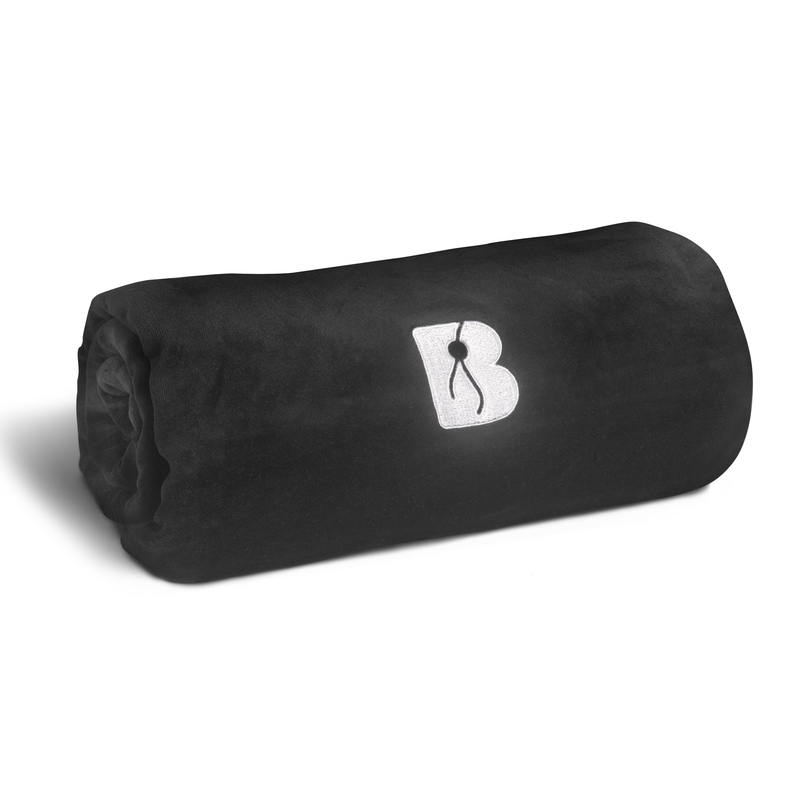 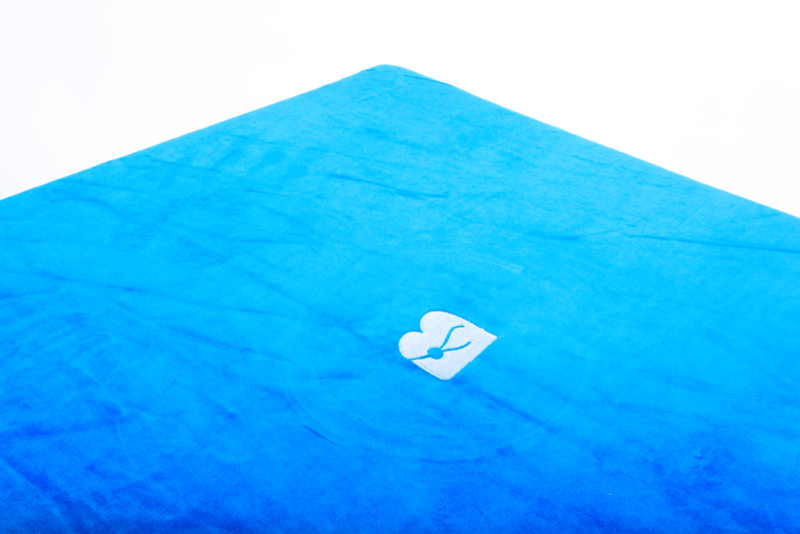 The Beachsheet measures 210 x 80 cm, and will fit onto every beach or pool bed. 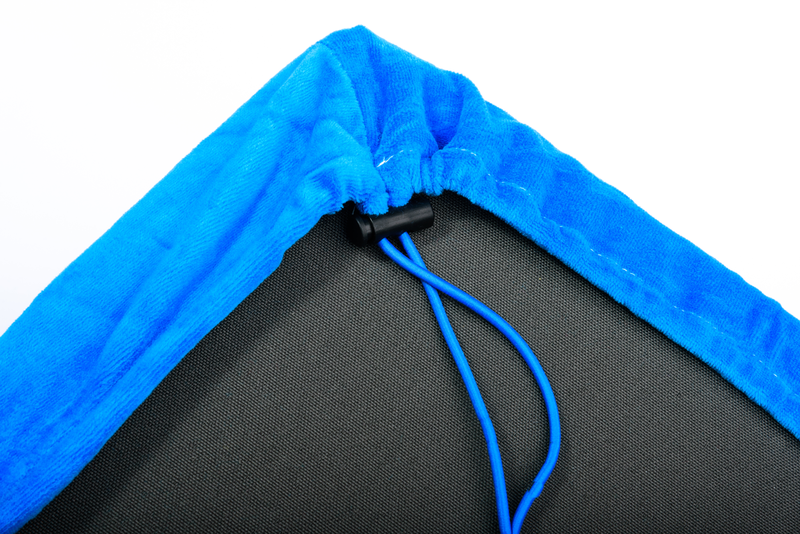 You can pull the elastic cord which will keep the Beachsheet in place. 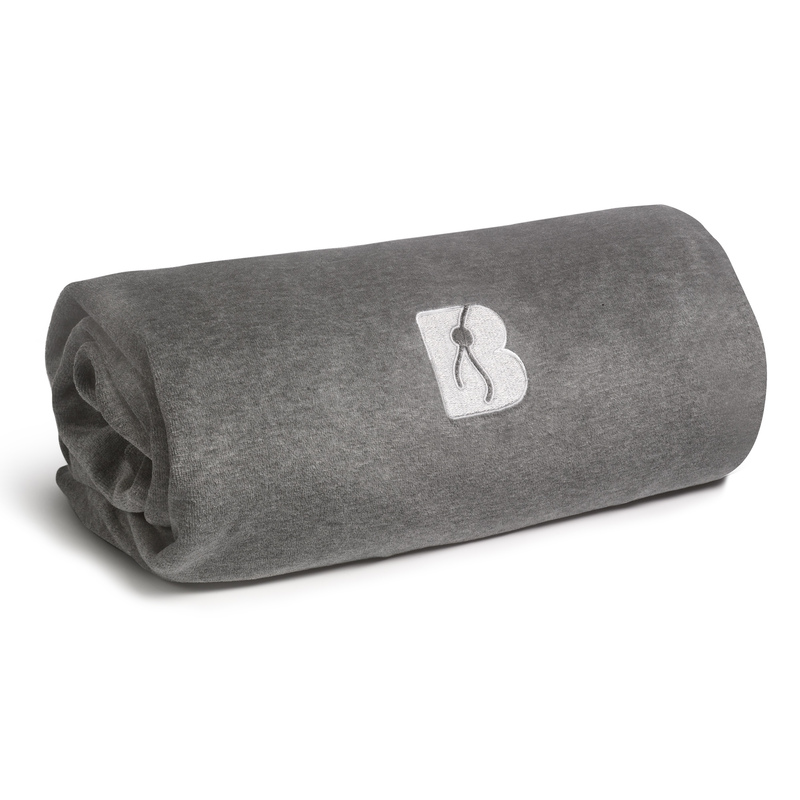 The Beachsheet is washable at 40c degrees. 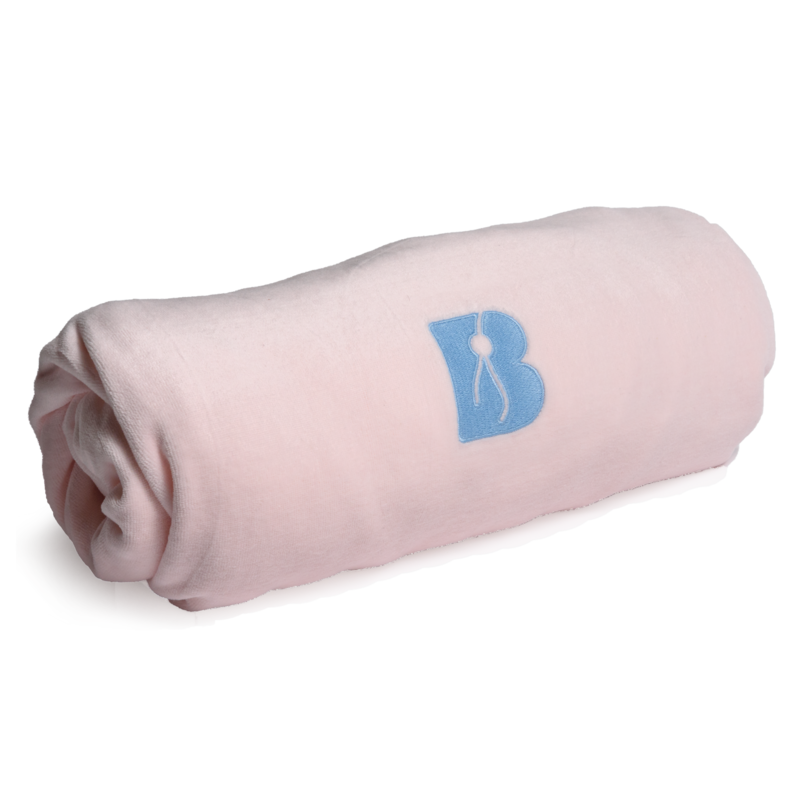 A washing label is part of the product.